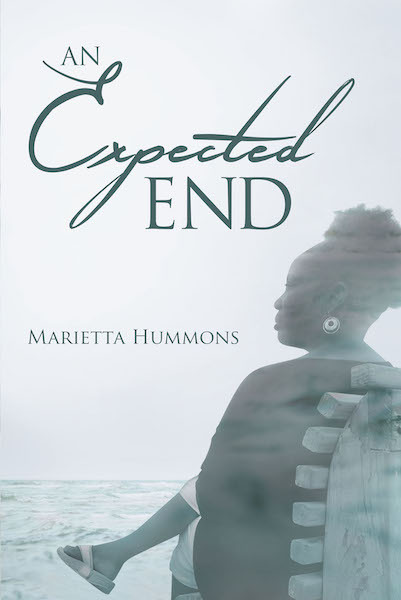 An Expected End is a story of disappointment, despair, hope, and fulfillment. Nia and Nelson Taylor are a well-to-do couple who had experienced everything that they meticulously planned for their lives, except the one thing that meant the most to them—a family. They struggled for years with disappointments, loss, and grief as they were unable to achieve their goal of starting a family. After giving up hope on the possibility of achieving this goal in the way they had planned, through their faith and perseverance, they found that even the best and well-thought-out plans are often derailed by God's divine plan for one's life. In yielding to God's plan for their lives, they found that there was not only fulfillment, but also hope and a future that they could not have planned or imagined. This story leaves the reader motivated to pursue their dreams and continue believing that anything is possible when we yield our plans to the plan that God has for us.